July 20, 2016 - Spice King spices, herbs, vegetables and mixes ratings for the 1st half-year 2016 - Spice King ® - Overseas lands and islands spices, herbs and vanilla supplier. With natural ingredients to creative and delicious healthy eating! RED HOT CHILI PEPPER Crushed. 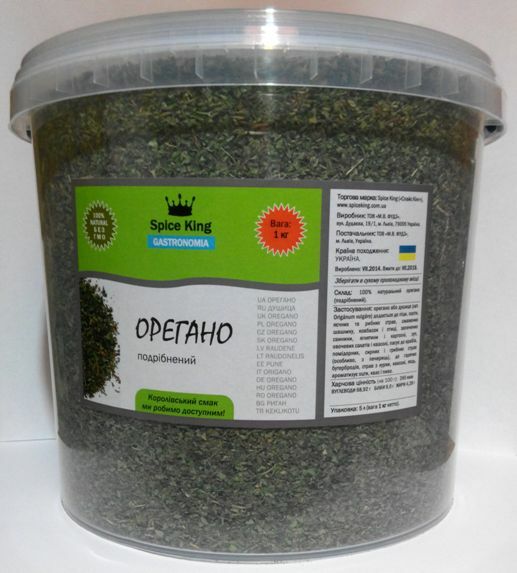 SVANETIAN SALT Georgian Spices Mix.